Keeping chickens is a trend that just keeps on growing, even for city dwellers. 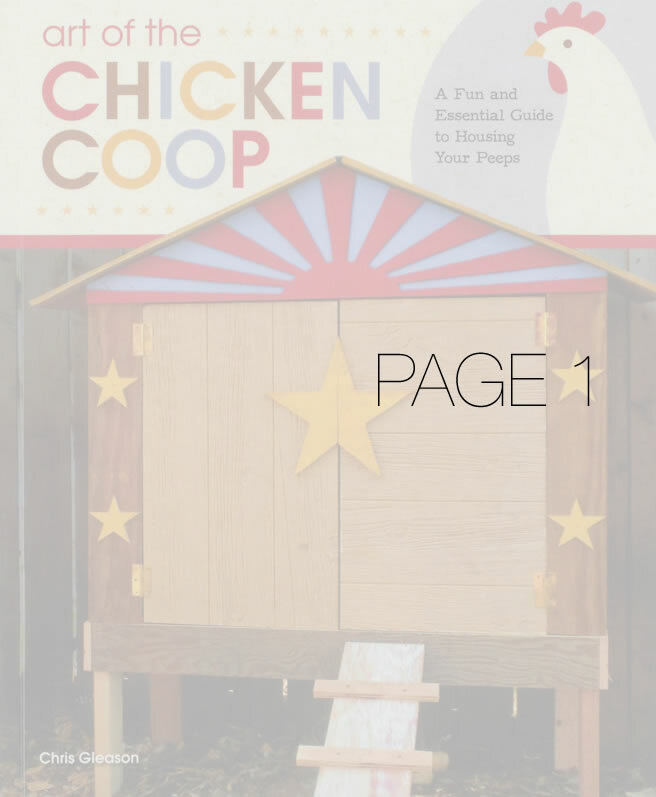 With this book, today's modern farmer will find plans and construction techniques for making seven different chicken coops, along with interesting chicken facts and recipes for eggs. Experienced farmer, woodworker and author Chris Gleason's hip eye for design, combined with sound woodworking techniques make the coops both attractive and sturdy. Practical information such as how to properly size a coop and how to source reclaimed materials is included. Don't miss the authors 'tour de coop' where he visits coops from other backyard farmers to find out why they keep chickens and what lessons they have to share with others interested in doing so. 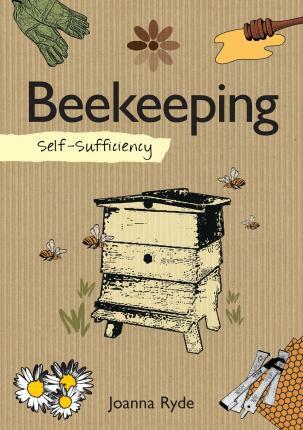 This book offers a whimsical and fresh perspective that reflects today's backyard farmer. 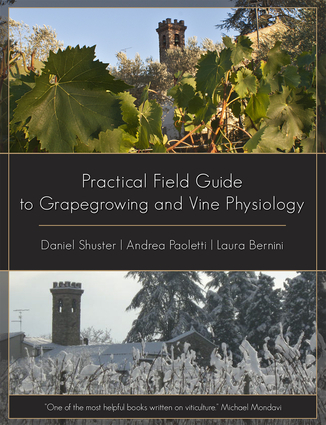 Written as an expansive update to the author's previous book Grapegrowing and Winemaking in Cool Climates, Practical Field Guide to Grape Growing and Vine Physiology serves as a necessary complement to all the processes of modern grape growing in the variety of climes where grapes are found. Organized by growing cycles, the field guide gives detailed prescriptions for managing each season's unique processes: vine dormancy, root growth, canopy training, and identifying various pathogens and bacteria in the winter; bud burst, flower cluster development, and canopy construction in the spring; berry growth, respiration rate, water and nitrogen usage, phenolic metabolism, vigor control, and irrigation or dry farming in the summer; and yield estimates, harvesting, and harvest vine management in the autumn. 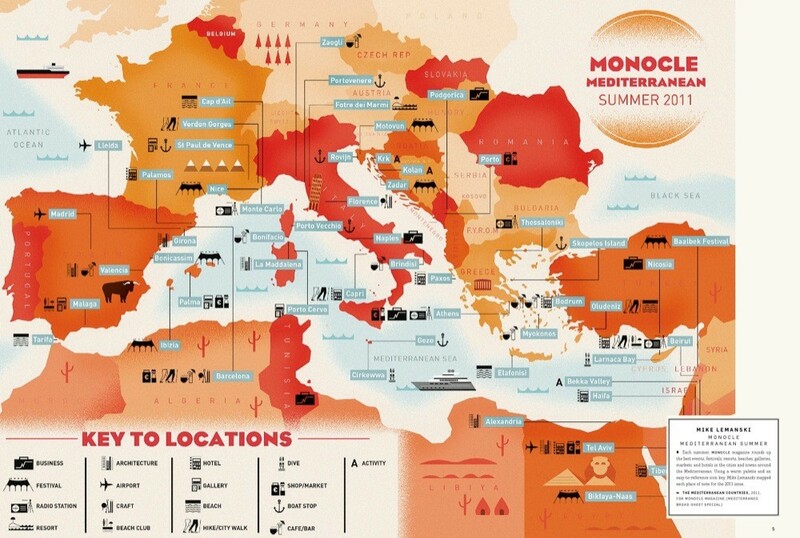 Also included are detailed explanations of properly adapting grapevines to various sites and agricultural systems. 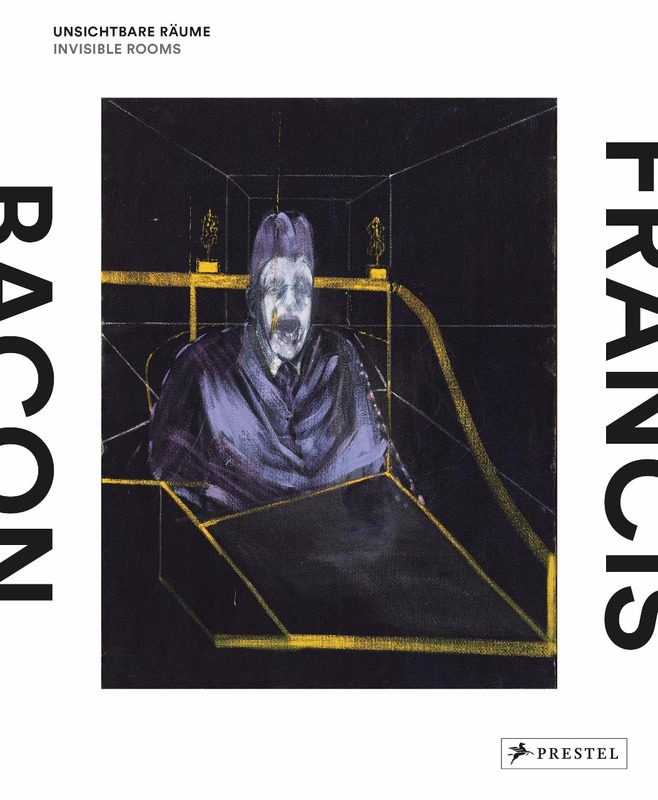 Arguably one of the most influential and original painters of the 20th century, Francis Bacon painted haunting portraits that employed themes of crucifixion, torment, and isolation. Incorporating the insights of The Logic of Sensation, French philosopher Gilles Deleuze’s seminal criticism of Bacon’s work, this volume highlights Bacon’s approach to space as one of the defining forces of his work. By organizing the spatial and dramatic structure of his compositions with barely visible cubic or elliptical cages, his figures become trapped in a kind of invisible room. This sense of confinement creates a direct, unsettling impression on the viewer, and further emphasizes the painter’s dark vision. 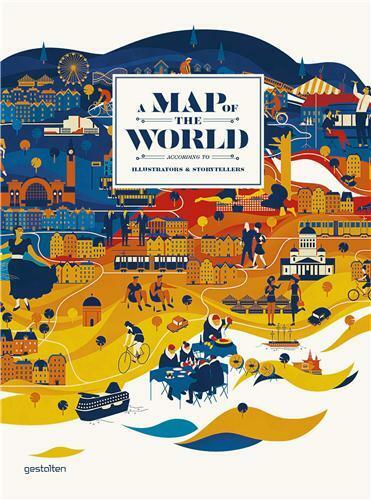 This book features stunning reproductions of 40 large-scale paintings, including Study for a Portrait (1952), Chimpanzee (1955), Three Studies of the Male Back (1970), and Sand Dune (1983) as well as a selection of rarely exhibited works on paper. This book also contains a series of essays that explore the range of variation in Bacon’s use of isolating constructions over a period of nearly 50 years, as well as the nature of his painting technique and compositions. 'I must be a mermaid… I have no fear of depths, and a great fear of shallow living.' Anaïs Nin Mermaids are magical, beautiful, mysterious and symbolic of freedom. 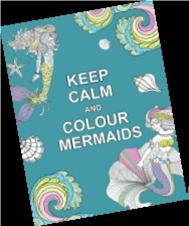 Now you can explore the underwater world of these mythical creatures in this colouring adventure. Relax, take a break and float away in an ocean of pure imagination. Private paradises nestled in the backyards of homes. Rooftops that act as community gardens. Edible patches of beauty hidden within city blocks. Evergreen shows the verdant aesthetic statement that allows city dwellers to bring nature back into the every day and quenches urban gardening desires. Living with plants is mutually beneficial; beyond the exchange of carbon dioxide and oxygen, leaves, flowers, and stems bring a warm and individual charisma to any space. Throughout this engaging collection of projects, urban gardening is complimented by a softer side: balconies that add an extra relaxing touch to a morning cup of coffee, flowers that provide calming fragrances throughout the home, or romantic blooms that feed the soul rather than fill a plate. 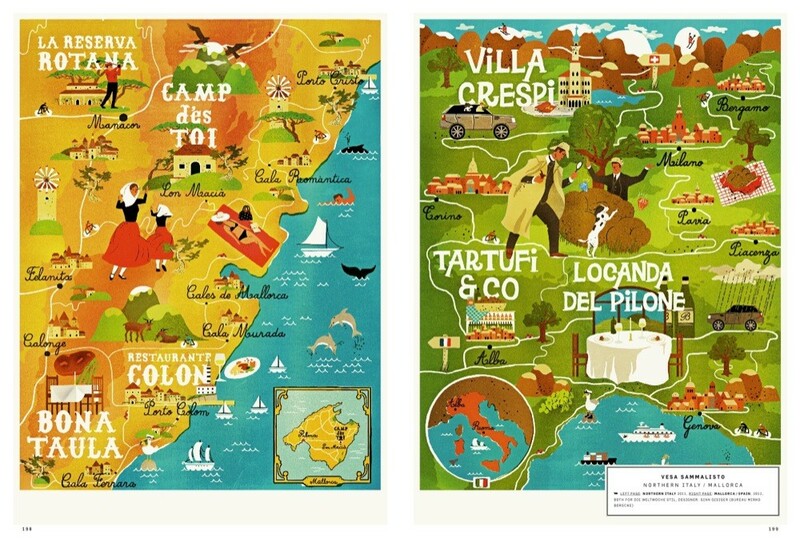 Evergreen also inspires those who already live in the midst of lush horticultural and sustainable oases. Straightforward plans and examples illustrate how to transform unused spaces, both indoors and out, into flourishing and functional patches. Sketched floorplans visually detail a myriad of projects including which plants thrive in dark living room corners or which foliage enjoys the damp environment of a bathroom. 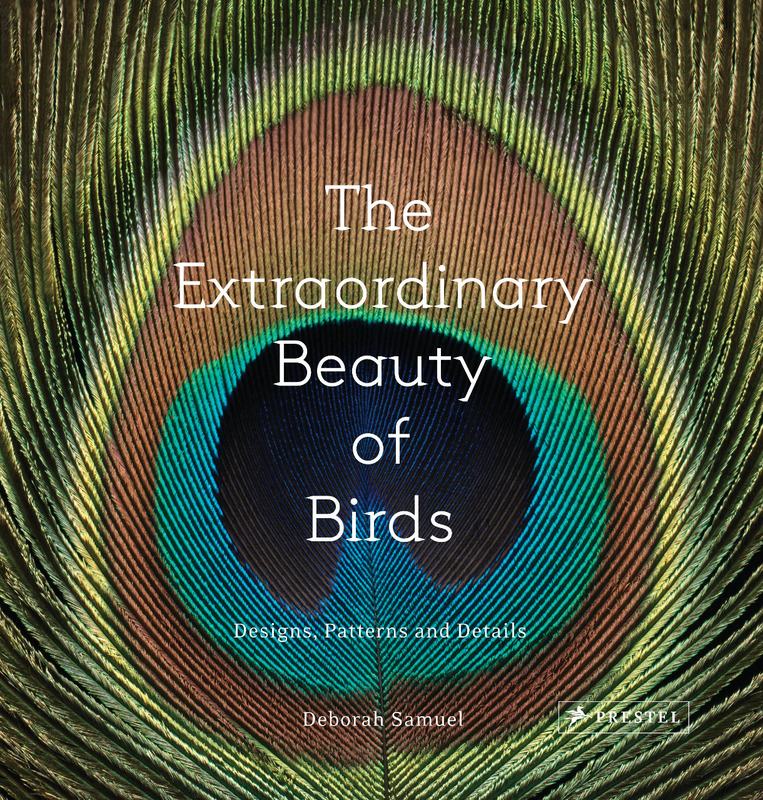 The profiles of both professional and hobbyist plant lovers provide an engaging guide to productively getting one’s hands dirty; herb gardens on fire escapes, greenhouses that double as living spaces, and community gardens atop roofs all awaken growing curiosities. 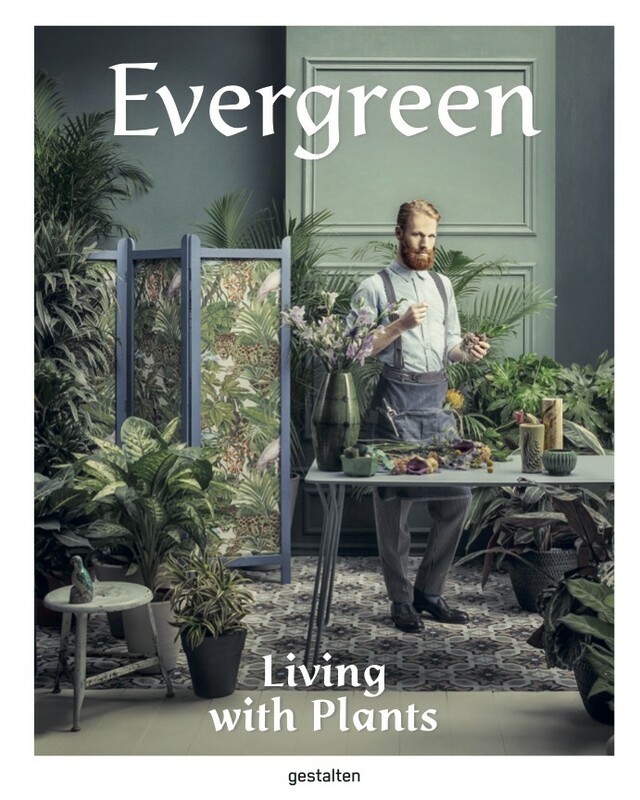 From cactus farmers and florists to shop owners and activists, let Evergreen’s cast of characters guide you in making and maintaining a green utopia and in quenching gardening longings. 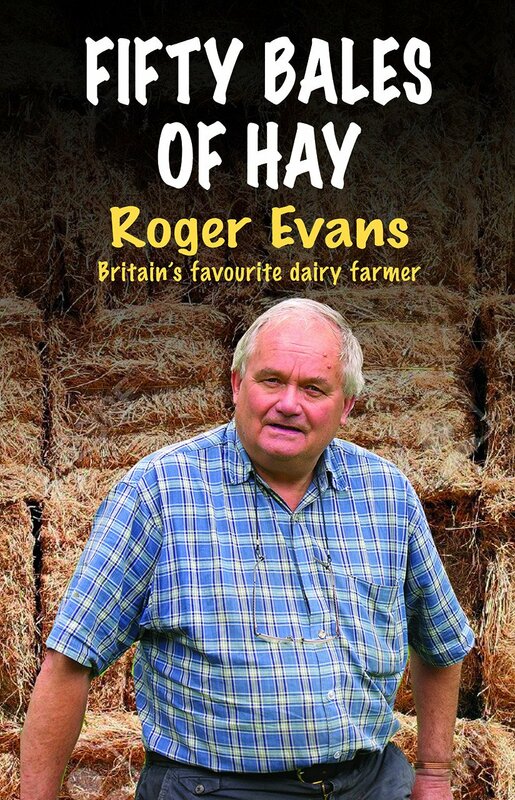 Roger Evans faces each day on his dairy farm in Shropshire with a wonderful mixture of dry humour, sharp observation and a delight in the natural world and the animals around him. This latest book of his popular diary entries takes his fans through the weeks of the past two years and covers his beloved farm dogs, his cattle, his friends at the pub. He struggles through all weather, survives the ups and (mainly) downs facing everyone in the dairy industry and he encounters several unexpected events along the way. 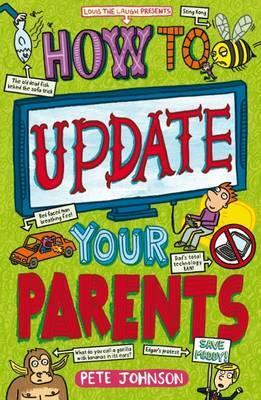 Very funny, uplifting and a joy to read.